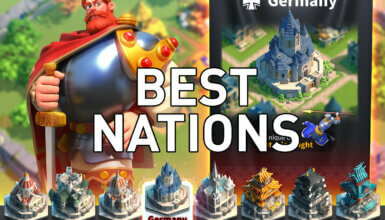 Rise of Kingdoms VIP provides tons of passive earnings and buffs to your city. The higher level your VIP is, the more benefits you get. 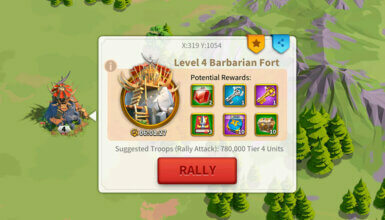 Every day, players can collect 200 VIP Points for free in the VIP section, located at the top left of the screen. Once you get your City Hall to level 5, you can unlock the VIP Shop, which contains a lot of valuable items at discount. On PC/Desktop, scroll to the right to see more details. On mobile, click on the + button to see more details for each VIP level. The production bonuses for Food, Wood, Stone and Gold do not increase the maximum storage capacity of the resource buildings. Thus, they will get full filled faster. The permanent 2nd builder is unlocked when you reach VIP level 6. This is why you should spend all of the Gems you have to get to VIP level 6 early. This will give you a lot of advantages, helping you grow a lot faster. Check this guide for more details. 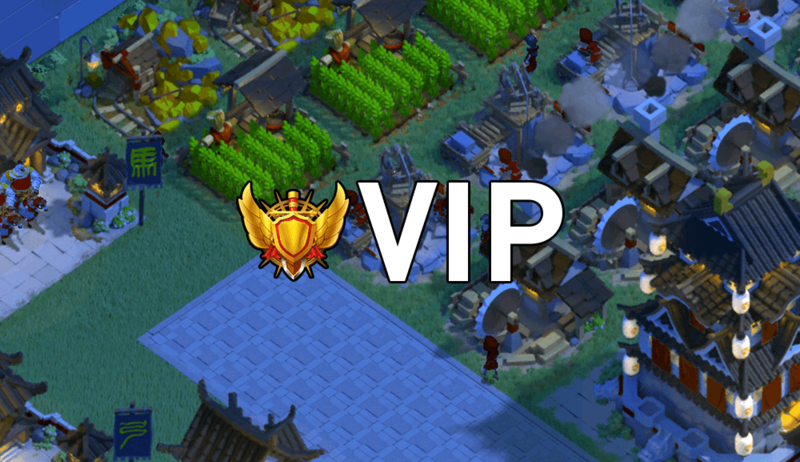 VIP 7 is the next stop for most F2P players as it unlocks the valuable speedups in the VIP Shop. After VIP 6, the More Than Gem event is the best time for you to spend Gems on getting VIP. Exclusive Chest: Contains a lot of valuable rewards such as resources, ToK, Sculptures. 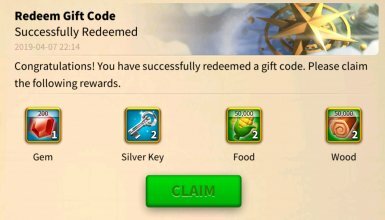 Free VIP Point Chest: Contains 200 VIP Points. When there is a red dot appear at the top left of the screen, right on the VIP badge, you can collect the free chests. Also, there is another chest called The Special Privileges Chest but it is not free. You can purchase only one Special Privileges Chest per VIP level. This is because it contains so many valuable items at a discounted price.